Good news for those looking for VPS hosting solution. 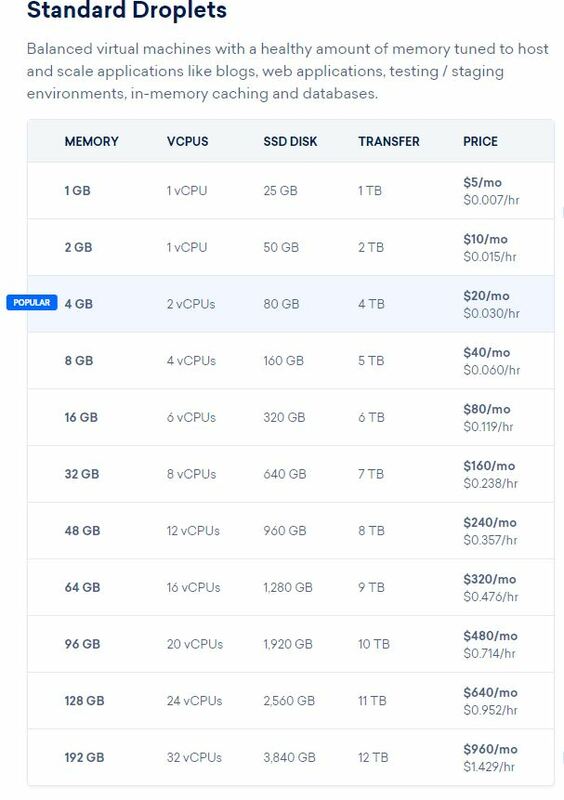 Digitalocean has upgraded their droplet offering by increasing the diskpace and RAM at the same price point. 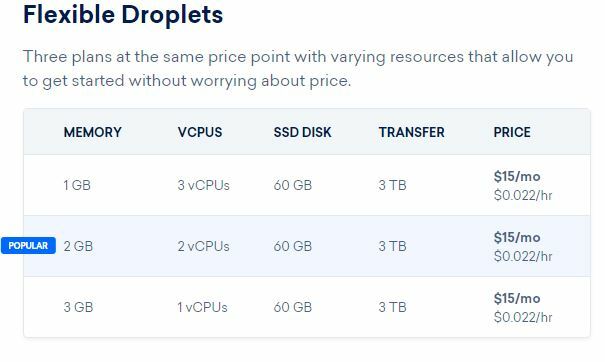 The most interesting plan is Flexible droplets where you can resize the droplets at any time choosing between with RAM or vCPU at the same price point. The message sometimes appear when transferring files using scp. The main advantages which entice me to InfinityFree are their support for SSL Certificate, 99% uptime guarantees and support for adding own domain name with their own free DNS. The support for SSL certificate means that you can host Telegram Bot, Google Map web application and web app which utilizes OAuth API! A rare sight for a completely free web hosting provider. 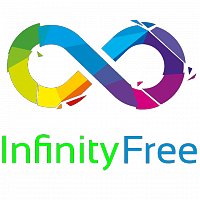 The only downside for InfinityFree is the free hosting only support up to 50,000 hits on the web server, which is fair by me as the free hosting could provide a good playground for Students and Web App Enthusiast to experiment with their code. Would it be nice to be able to receive notification from your Linux system in Telegram? I’ve come up with a rudimentary bash script which lets you integrate the telegram-cli into your own script which is useful for sending messages or notification within automated process to your Telegram account. The bash script is very useful when you want to send notification to your Telegram account. Example usage: notifying you instantly whenever a backup has been completed or whenever somebody logged into your system or if there’s a brute-force attempt to log into your SSH. Basically anything that you can imagine! IMPORTANT: Please read on how to initialize and sign-in the telegram-cli and key in the required telegram “CODE” in your phone. You may copy this telegram bash script and chmod it to be executed from command line (up to you). telegram-cli -W -e "msg $to $1"
IMPORTANT: Do not forget to “chmod a+x” the “send-telegram.sh” script. IMPORTANT: Change the “to” variable in the script to match your own Telegram username. Using the send-telegram.sh is easy! Once you’ve logged in and initialized your telegram-cli application. You only need to execute the “send-telegram.sh” to send instant messages to your Telegram account! IMPORTANT: Change the “to” variable in the send-telegram.sh script to match your own Telegram username. To test your telegram script, just make sure you’ve logged into Telegram and telegram-cli, and have entered the correct activation “CODE”. Read Step 1, if you are unsure. send-telegram.sh "this is my message"
send-telegram.sh "`date -I` : this is a message with timestamp"
Use your imagination! 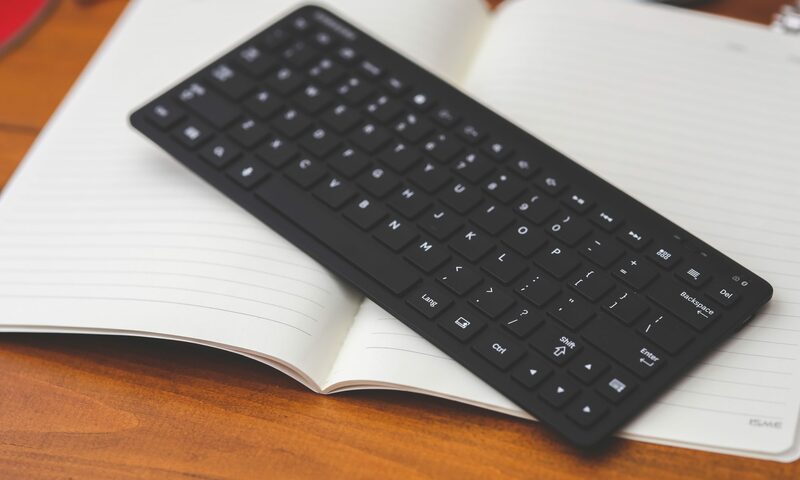 You can integrate this script in crontab, or put it inside another another bash script or conditional operation, or even launch it from a web application, the potential is limitless. UFW or Uncomplicated Firewall is a firewall package in Ubuntu. UFW can be used to secure SSH ports in Ubuntu server. In order to secure OpenSSH, we must first disable UFW and allow all SSH rule. Then we add IP Address to be allowed to connect to SSH port. In this case I assume that “192.168.1.10” would be allowed to be connected to the server. You can replace IP Address, with any IP Address that you prefer. You can also add other IP Address that can be connected to SSH port. In this case, I chose em>”172.25.100.1″. Note: Adding firewall rules to only allow SSH connection from certain subnets would increase the server security, further reducing brute-force attack.